Posi-CLEAR® penetrates and bonds to dusty surfaces creating an adhesion that is resistant to wind and water erosion to keep your operations safe and compliant with regulations. Posi-Clear® eliminates nuisance dust by bonding surface fines into a cohesive layer, therefore delivering long-lasting protection for expansive windswept areas. It also significantly reduces watering frequency on heavily trafficked haul roads. 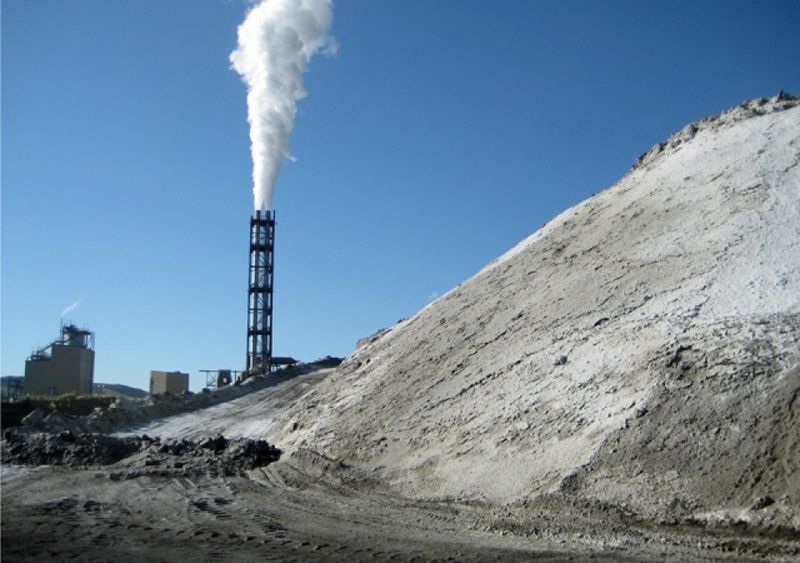 Posi-Clear® is the perfect solution for managers of flyash monofills, industrial waste facilities, solid waste landfills, remediation projects, quarries, and mines. The product is a powdered cellulosic polymer that mixes easily with water and can be integrated into most existing watering protocols. Posi-Clear® is not a liquid or a chloride which makes it environmentally friendly and easy to ship, store, and use. Posi-Clear® Dust Control is a natural cellulosic polymer that is packaged in convenient 50 lb (22.7 kg) bags. This patent-pending dust palliative arrives in powdered form, is biodegradable, non-toxic, and does not contain chlorides. 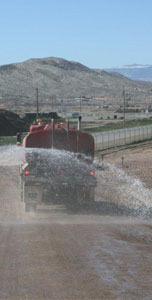 Posi-Clear® is simply mixed with water and applied using any standard hydroseeding unit or water truck. When freshly applied the product has a milky appearance, but is virtually invisible when dry. If desired, trace coloring may be added for application tracking. Below you can download resources and legal documentation on Posi-CLEAR® and related products. Use the form below to ask us a question about our dust control solutions and our team will contact you within two business days. 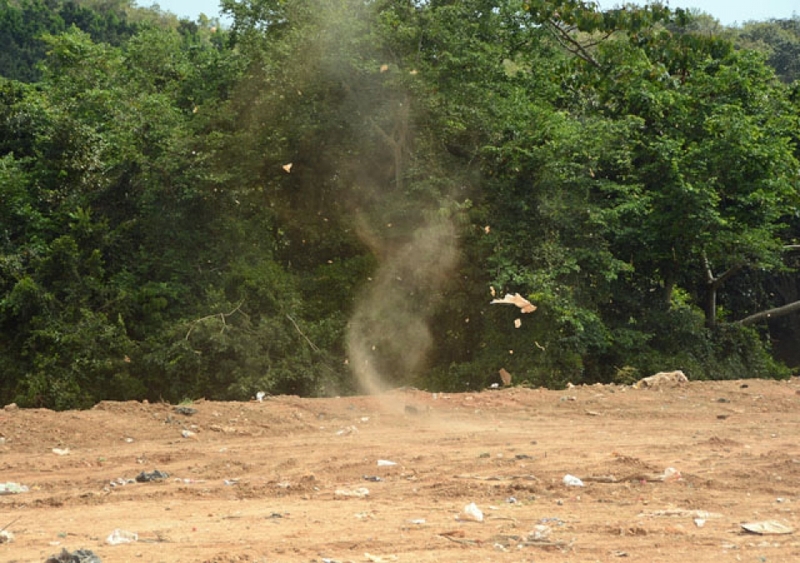 Fill in your information to contact us about the possibility of a product demonstration to see how our dust control solutions can save your operations time, capital and labor. Rather than futilely attempting to maintain roads with just water, operators of sites can use Posi-Clear® to give them the ability to focus more of their efforts on revenue generating activities. Adding Posi-Clear® to surfaces that constantly take the grinding traffic of heavy equipment can reduce the application frequency of standard watering programs by 60-90%. Posi-Clear® penetrates into the fine particles of would-be dust and bonds them together, thus creating an environmentally friendly coating that easily re-wets and improves with successive applications. 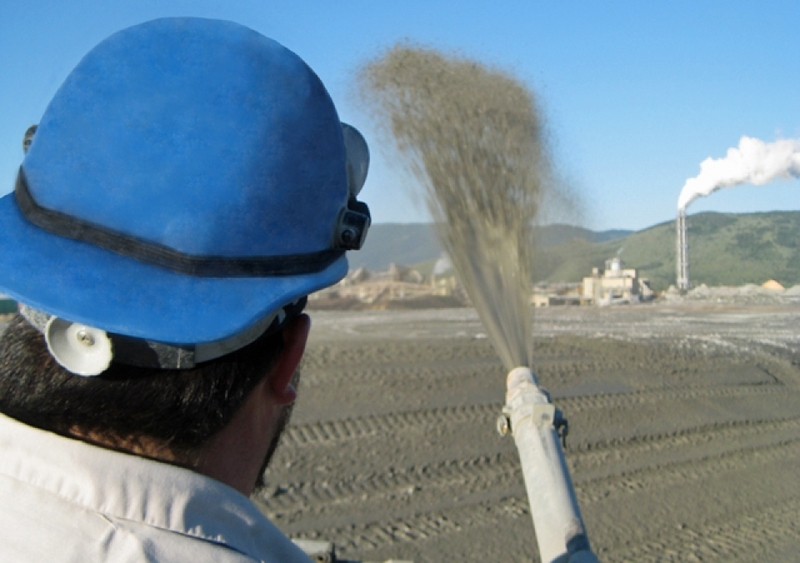 Compared to other protocols, Posi-Clear® is an effective and low-cost dust solution that enables managers of industrial waste facilities, remediation projects, quarries, construction sites, and mines to meet air quality and visibility requirements with minimal effort. 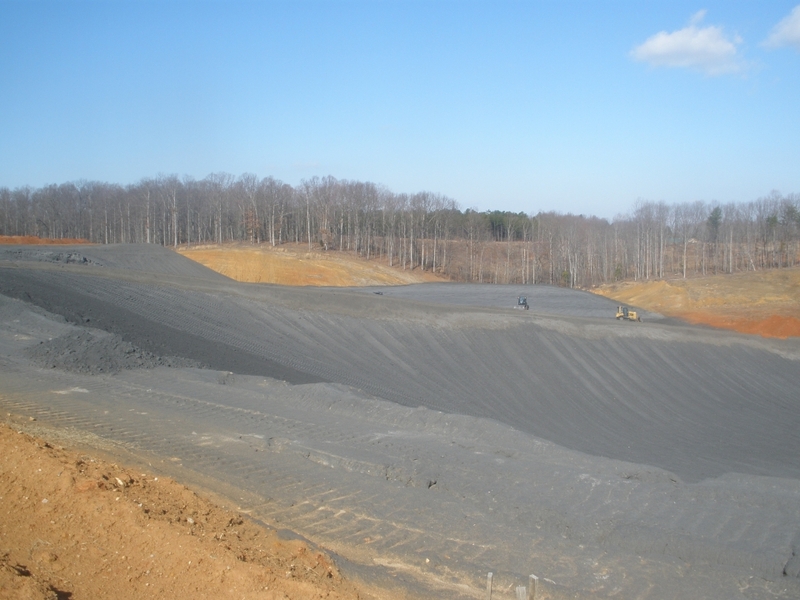 Posi-Clear® mixes with water and is easily applied creating a thin environmentally safe crust. Due to the concentrated nature of this product, operators are able to cover massive areas using standard watering equipment with minimal product handling or storage. After application the natural appearance of the covered surface remains unchanged. 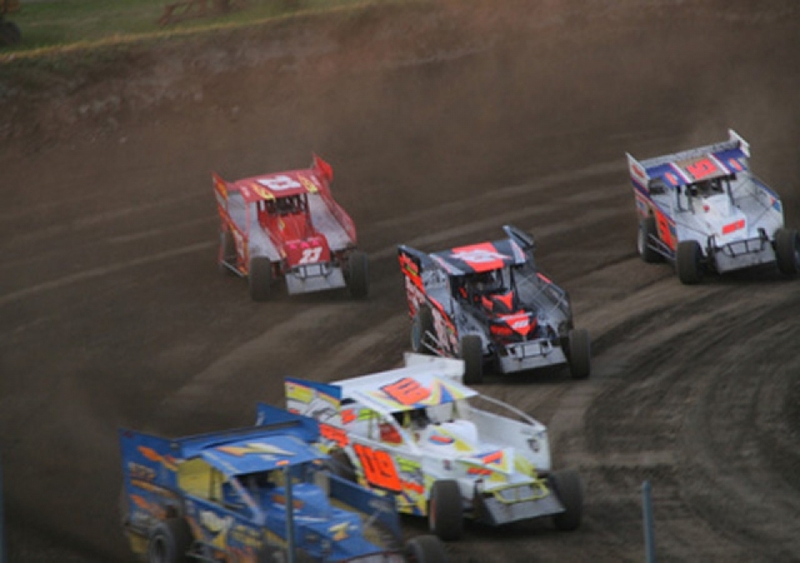 By incorporating Posi-Clear® to minimize the seemingly unavoidable negative side effects of dust at race venues, dirt track promoters are experiencing game-changing results. The product delivers dramatically improved visibility and traction when it penetrates track surfaces and aggregates dust particles enabling longer track and tire life. 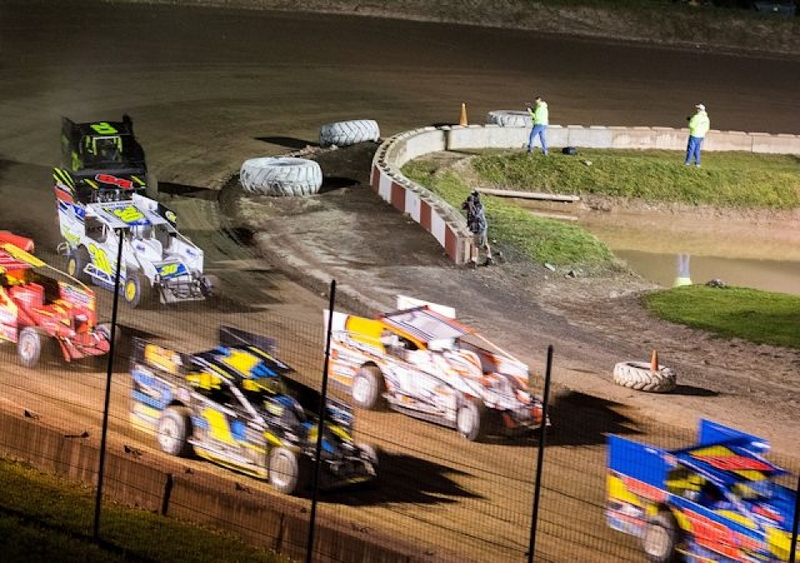 Additionally, spectators and neighbors alike are spared the dusty film that comes with being at or near the races. The product is easily applied to the track with standard watering equipment. With each successive application, Posi-Clear® ’s performance continues to improve.